Our Hope Hall School April 2018 Newsletter is now available online here! Read this month’s issue to learn more about our A Community Thrives and Annual Walk for Hope Campaigns, our student of the month, Hope Hall senior, Peter Rivoli, Pi Day activities, a 2017 Hope Hall graduate, Brianna Haygood’s success post-graduation, and more! In case you missed our March 2018 Newsletter, you can view a copy online here. 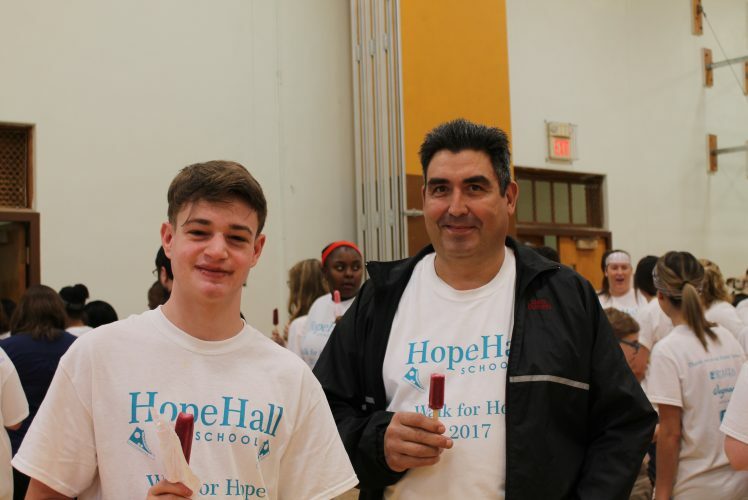 To join our newsletter mailing list (e-news or postal mail option), please contact Mrs. Molly Burley: (585) 426-5824 Ext.108 or Molly.Burley@hopehall.org.